Follow recent and upcoming events about STEMSEL on Facebook. Based in Adelaide, the origin of the foundation, the South Australian branch of the STEMSEL Foundation currently forms the largest section made up of 20 interns working out of office space donated by eLabtronics. This branch is coordinated by eLabtronics Technical Manager and Embedded systems engineer Miroslav Kostecki. 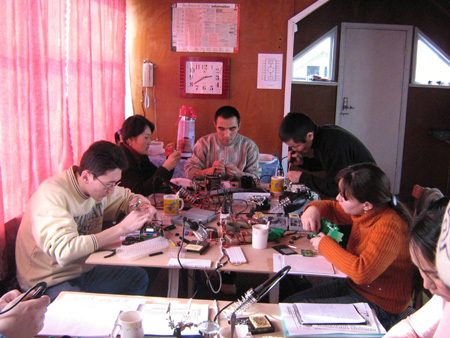 STEMSEL South Australia was founded in 2012, expanding the mandate of the former AMTC(Australian Microchip Training Centre) away from plain electronics and into Social Enterprise and Entrepreneurship. See the Home Page or the Join STEMSEL Page for more information on the workshops currently organised by the South Australian branch. The ACT chapter of the STEMSEL Foundation is coordinated by Peter Catlow and Miroslav Kostecki. 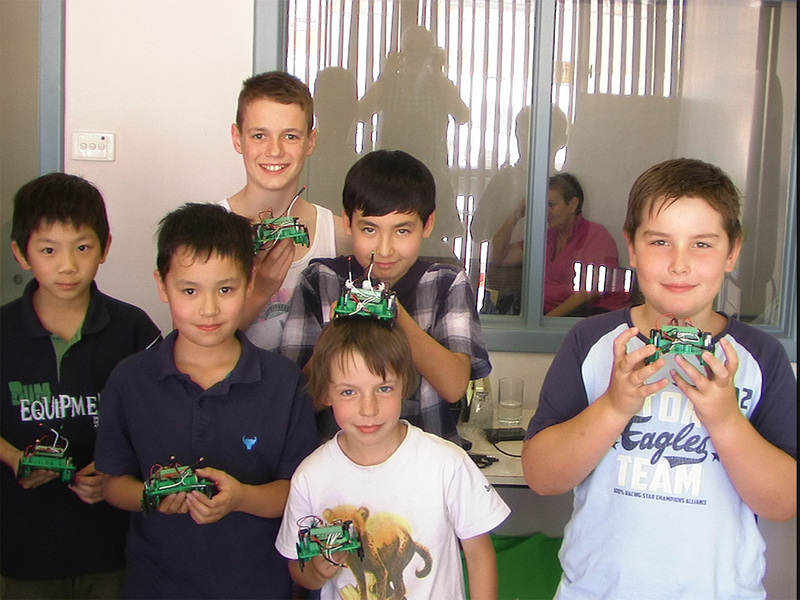 Workshops began in the ACT in early 2014. 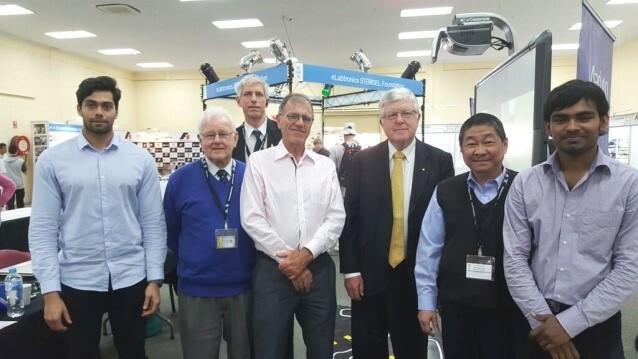 The Victorian STEMSEL chapter is based in Monash University and is coordinated by eLabtronics Technical Manager and Embedded system engineer Miroslav Kostecki. 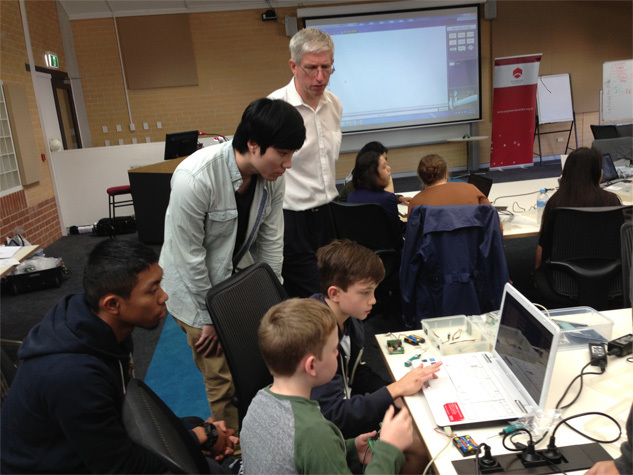 Workshops in Melbourne first began in mid 2013 and continued to be run day to day by interns at Monash University. 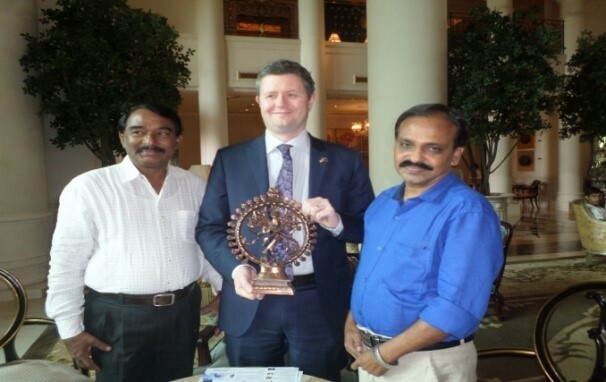 Richards David started STEMSEL India to support the Australian Government's Skills Export initiative. Making use of the huge cost difference STEMSEL India is forging ahead to EXPORT STEMSEL Inventors program to USA. 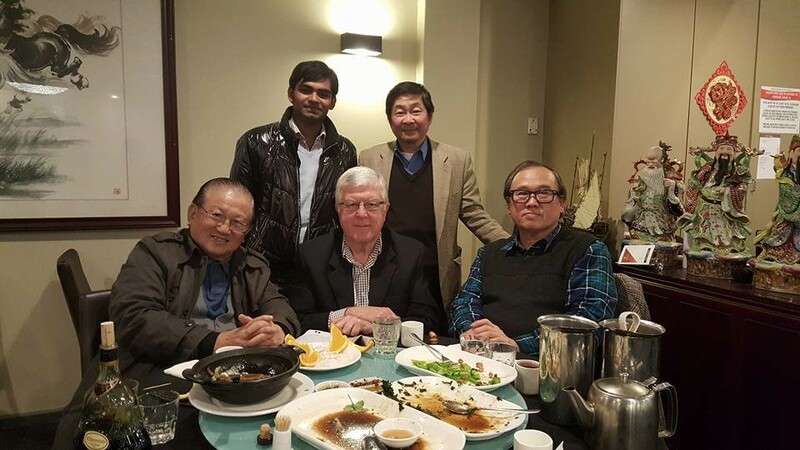 Richards David came to Adelaide to pursue Electronics Engineering at the University of South Australia. His Engineering internship is to develop a strategy to have university STEM and non-STEM (SEL) students to teach primary and high school students to program or code microchips to solve problems. STEM stands for Science Technology Engineering Maths and SEL is Social Enterprise Learning or CSR. Richards and his team of STEM and non-STEM students (SEL) and supporters have since developed some very impressive STEMSEL Inventors case studies which are used by Government Ministers and business executives to promote Adelaide as the place to study! Richards and his team of STEM and non-STEM students (SEL) and supporters have since developed some very impressive STEMSEL Inventors case studies which are used by Government Ministers and business executives to promote Adelaide as the place to study! 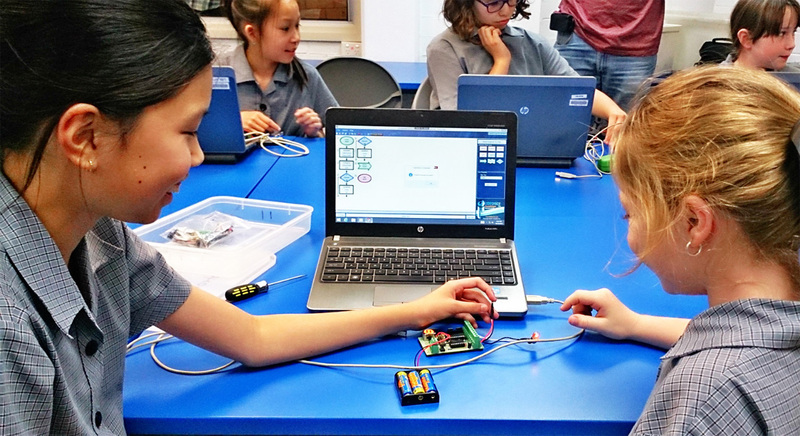 Based in Talas, the Kyrgyzstan branch of STEMSEL clubs is owned and coordinated by Colin Pridham in association with the STEMSEL Foundation. 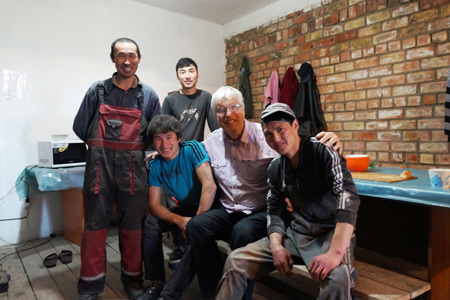 Colin has founded the first STEMSEL micro business Talastronics delivering workshops, projects, novel electronics and entrepreneurship training to Kyrgyz youth.